Targeted social and emotional support and education through the innovative REACH Program. Each year the Department of Education, Gifted and Talented Branch provides an opportunity for students in Year 6 to apply to gain entry into Gifted and Talented Education Programs. Comet Bay College is one of the schools where a state accredited academic program exits and where entry is only available via a state-wide selection process conducted by the Department of Education. A Parent Information Evening will be hosted at Comet Bay College on Wednesday 14th November 2018 and will cover specific information relating to all selective academic, language and arts programs. Personnel from the Education Department will explain the benefits of participating in these programs and outline the process to be followed in order to gain a place. There will also be an opportunity for questions to be answered. Comet Bay College is proud to offer the Gifted and Talented Secondary Selective Entrance Program. Over the past five years, our year 12 students have excelled in this program – in 2017, these students achieved a median ATAR of 85.5! Comet Bay College is extremely proud of these students from the Gifted & Talented Program and we wish them every success in the future. 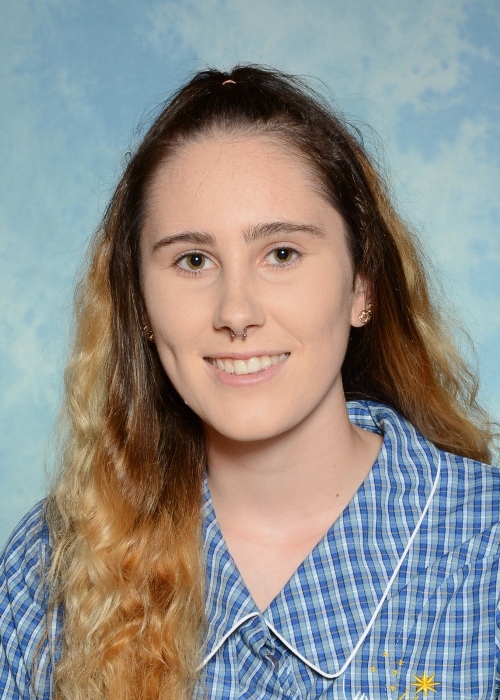 Comet Bay College congratulates Rebecca Weldon who achieved a score of 99.35 and gained entry into Curtin University to study a Bachelor of Education (Secondary) majoring in History and English. 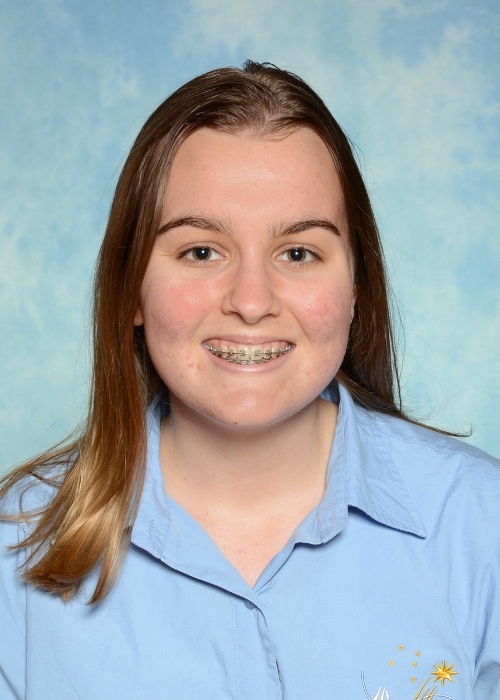 Rebecca also won a coveted John Curtin Undergraduate Scholarship valued at $40,000. 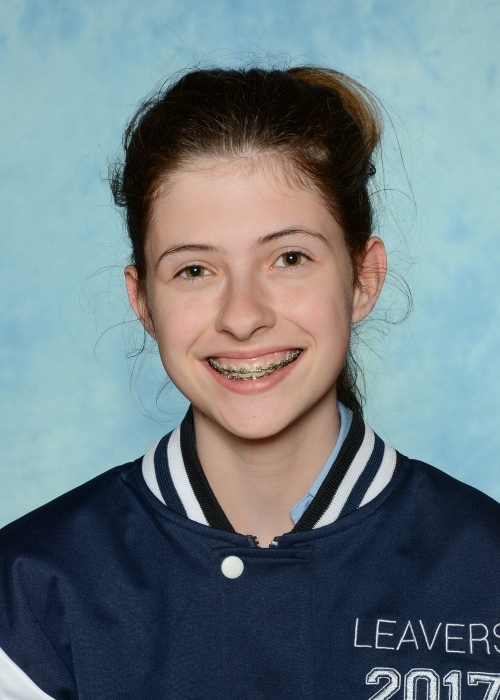 Paige achieved a score of 97.40 and gained entry into Notre Dame University to undertake a double degree, Bachelor of Secondary Teaching and Bachelor of Arts, majoring in History and English. As well, Paige has been awarded the Bernie & Mary Prindiville Scholarship for academic merit. 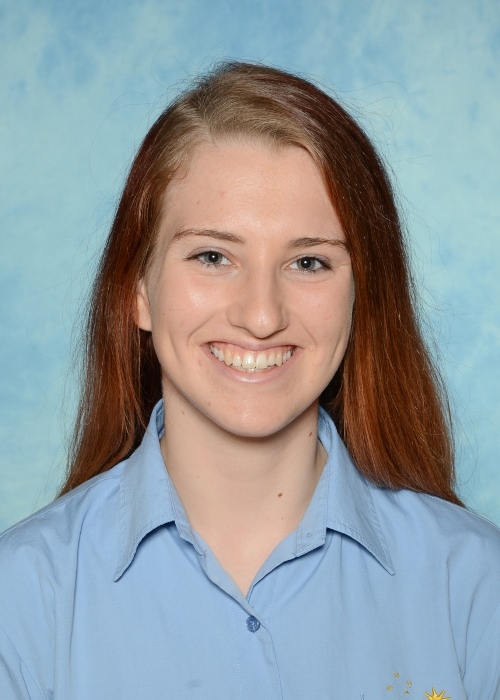 Megan achieved a score of 96.95, and won a $25,000 Direct Pathway into Engineering Scholarship from the University of Western Australia Congratulations Megan! Another student to excel is Emily who gained direct entry into the Honours pathway for Psychology at the University of Western Australia with a score of 96.05. Congratulations Emily! 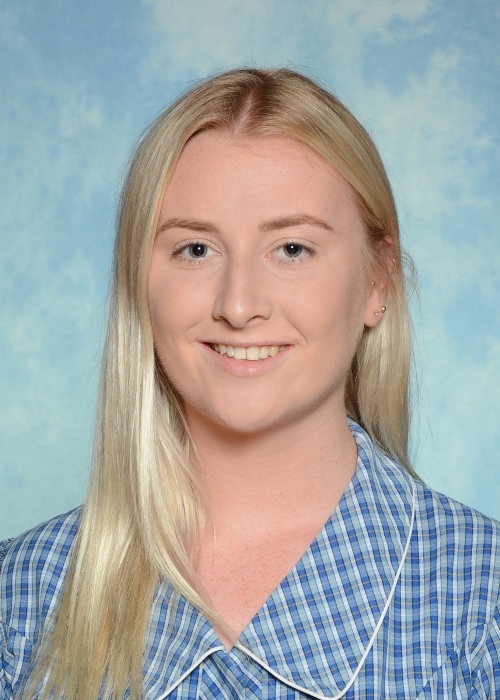 With a score of 94.7, Emily will also study at the University of Western Australia, where she gained direct entry into the Bachelor of Medicine. Congratulations Emily! 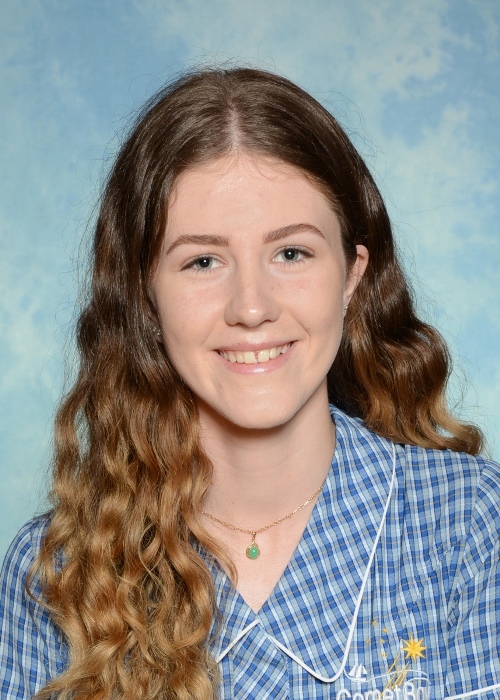 Elise achieved a score of 93:95 and is still to decide between a Bachelor of Biomedical Science at Monash University or undertake a Bachelor of Physiotherapy at Curtin University. Congratulations Elise! 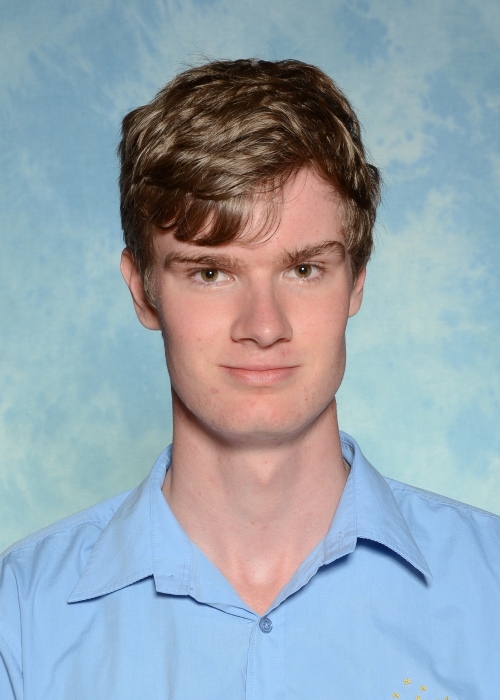 Damien is also to be congratulated for gaining entry to Curtin University where he will study a Bachelor of Advanced Science after achieving a score of 92.4.